Order UK made motorhome door, bed, roof light and gas bottle locker gas struts online, all of which are in stock and delivered next day. If you can't see your gas strut listed then please contact us and we can quickly find you a replacement. Give your RV cabinet door struts and other applications some extra spring by allowing us at SGS to re-gas your old struts. Alternatively, for new or replacement RV door struts and other motorhome gas struts, explore our range of RV gas springs and struts that cover over 1,500 makes of cars, vans, campers and pickups. If you want to fix gas struts to a new application, use our free design service – our experts will help you specify the correct gas struts, mounting locations and brackets for your application. Here at SGS, we carry the largest stock of RV gas struts and gas springs in the UK and when you buy with us, you will receive a unique two-year warranty. Our motorhome gas springs and struts are manufactured in our modern, purpose-built facility based in Derby. Our struts are perfect for both domestic and commercial applications, without the need for modifications. Our commitment to high quality products means that when you buy with us, you’ll be sure to receive products conforming to the highest standards in performance, safety and quality – whether it be an RV entry door gas strut or RV cabinet strut. Order UK-made motorhome and RV gas struts online, all of which are in stock and delivered next day. If you can't see your gas strut listed, then please contact our dedicated customer support team. 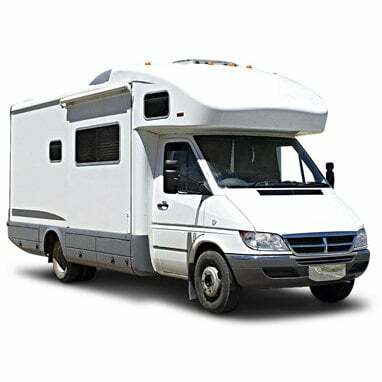 We'll use our expertise to quickly find you a replacement gas strut for your motorhome..